Today was the last setting up day before the top UK design graduates eagerly welcome potential employers in London’s Business Design Centre. Companies such as P&G, Mars and John Lewis will be awarding prizes tomorrow for a range of products seen at New Designers. 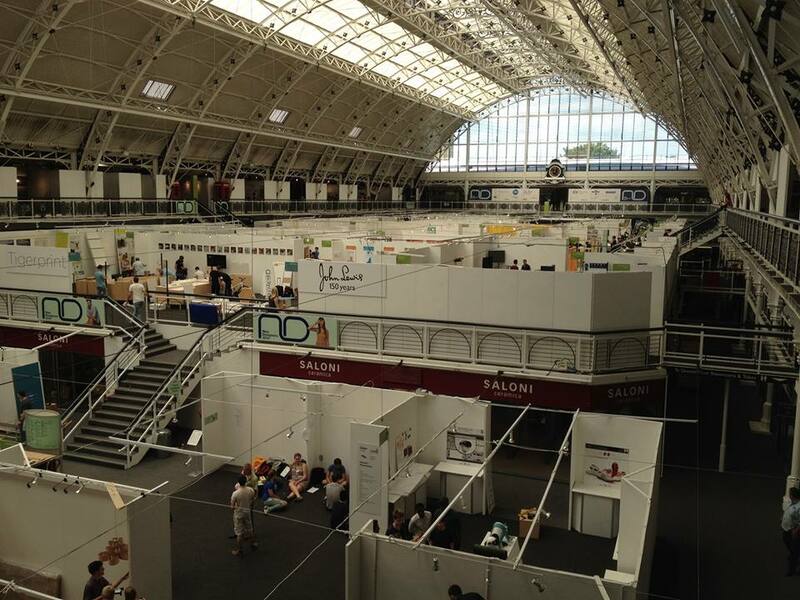 The Business Design Centre, Islington, was bustling today with graduates painting, building and positioning their work with the hopes of being recognised, making contacts or, fingers crossed, getting a job! Now that would be living the dream hey? Here is a cheeky sneak peak of the venue being set up!